Neil deGrasse Tyson must have binge-watched Game of Thrones because he cannot stop talking about the series on Twitter, including weighing in on the most pertinent scientific question of our time: Do Game of Thrones’ dragons make sense? 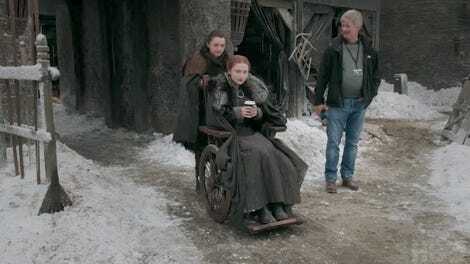 Turns out, they’re not nearly as far-fetched as wights’ use of chains. 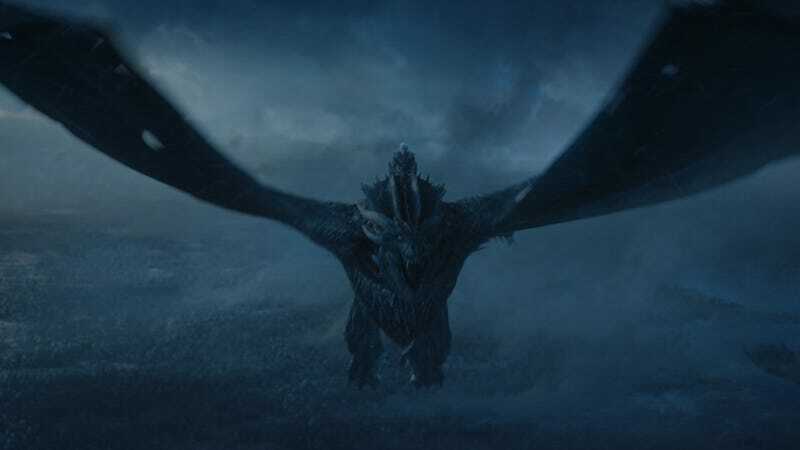 In a series of tweets, Tyson chatted about the bio-physics of Game of Thrones’ dragons, focusing on their body type and wingspan. According to Tyson, the dragon wingspans are “sensibly large” enough to carry the body weight needed for a flight. He contrasted this to “Renaissance cherubs,” which have tiny feathered wings completely insufficient to hold an angel child. He also loved how they “forfeited their forelimbs to make wings, like birds and bats,” similar to what creatures in Lord of the Rings did. He also weighed in on the whole Blue Dragon Breath thing, though not in a way that’s going to make sense to every Game of Thrones fan. Tyson believes that the dragon was breathing blue fire—which, if you take thermal physics into account, would burn three-times hotter than normal dragon breath. However, there are also those who think Viserion was actually breathing ice, and that he didn’t melt the Wall so much as overpower it with magic. So there you have it, Game of Thrones’ dragons would make just as much sense in our world as they do in Westeros—even if we can’t all agree on what Viserion was cooking up in his undead lungs. But what I think one thing we can all agree on was pulling Viserion out of the frozen lake didn’t make a lick of sense. As Tyson pointed out on Twitter, not only was it established that wights can’t swim, but the physics of the chain-pulling were actually completely off base.